Jamie Carragher is tipping Paul Pogba to be Manchester United captain at Old Trafford. The Red Devils re-signed the France international in an £89m deal from Serie A giants Juventus in the 2016 summer transfer window. The Manchester United midfielder scored five goals and made four assists in the 2016-17 Premier League season. 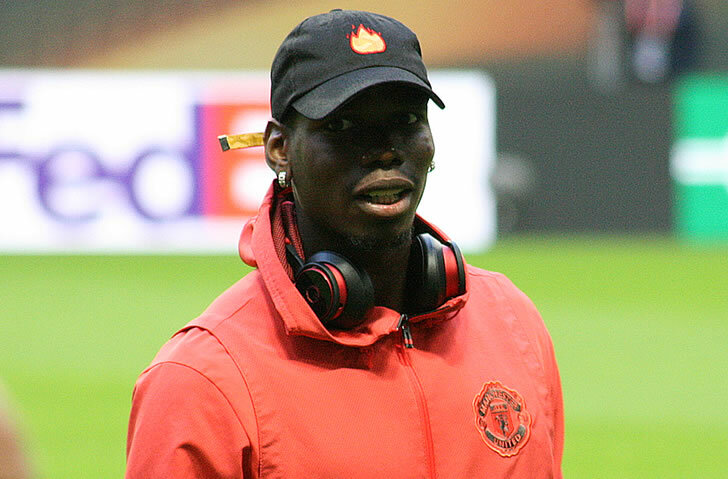 However, Pogba has made a bright start to the current campaign following a return of two goals and two assists in his opening four Premier League games before a hamstring injury. The 25-year-old scored one goal and made one assist in a 4-1 win against Newcastle United at Old Trafford last month before he provided two assists in last weekend’s 3-1 win at Arsenal. Pogba, though, received a straight red card for a reckless challenge on Arsenal defender Hector Bellerin in the 74th minute at the Emirates Stadium. The club-record signing will miss Manchester United’s home clash against Manchester City in the derby on Sunday afternoon. Former Liverpool defender Carragher believes Pogba will become Manchester United captain at the start of next season. “I think he will end up being Manchester United captain next season,” Carragher told Sky Sports on Sunday afternoon. Manchester United eased to a 3-1 win against Arsenal thanks to goals from Jesse Lingard and Antonio Valencia at the Emirates Stadium last weekend.